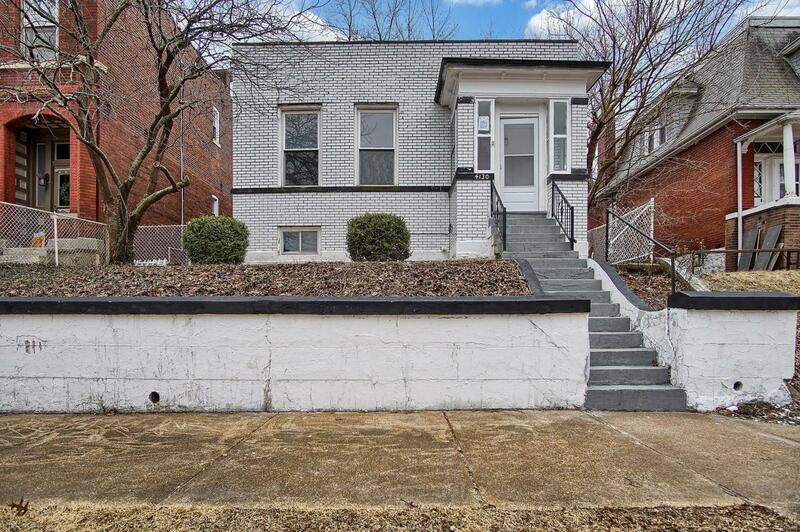 **Occupancy Inspection Completed, so you can move right in**Welcome to this stunning freshly completed rehab, within walking distance to Tower Grove Park. This is the perfect combination of updating, yet keeping original detail.Updates include new hardwood flooring, rehabbed kitchen and bathroom. Now to the details: -- This home has a completely updated kitchen, including stainless steel appliances, quartz countertops, wine refrigerator and center island. -- The bathroom has been rehabbed entirely, boasting a full sized tub with shower, vanity, and designer finishes. -- 2 bedrooms with large closets -- Offstreet parking for 4 cars -- Full walk out basementHighly walkable neighborhood, and easy access to I-44, I-55, I-40.Call your agent for a showing! !